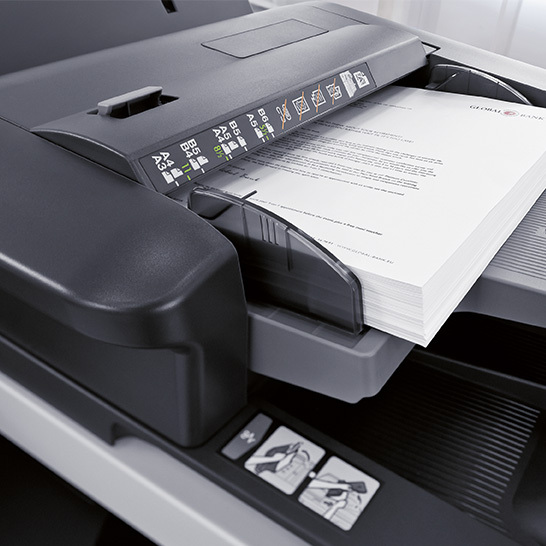 We specialise in customer focused photocopier and printer leasing, rental or purchase options. From simple, space-saving desktop printers to mixed fleets of multi-function devices designed to process documents in any format in record time, this is our world. We work with every leading supplier of print devices and software to tailor bespoke, powerfully effective solutions for our customers locally and right across the UK. From buying your fleet outright to leasing the right photocopiers and printers to suit your business needs we can do it all. So whether you’re an SME or a multi-national, and whether your print operations are vast or minimal, we can optimise them to help you save money while working faster, leaner and greener. Benefit from industry-leading insight and results right here on your doorstep. For years we've been helping local businesses like yours to reduce cost and waste. Let us demonstrate how we can help your business too. You could also be in with a chance of winning one of the latest Amazon Alexa 2nd Generation Echo's. Simply provide us with a few details and you're in with a chance of winning. Or call us now on 0843 309 2227 and quote 'Big or Small'. If the details submitted are validated, you are also entered into the prize draw to win an Amazon Echo 2nd Generation. Willen Hospice is a registered charity that provides specialist care for people whose illness no longer responds to curative treatment (also known as specialist palliative care). It provides care for people from the age of 18 years upwards in Milton Keynes and the surrounding areas. The organisation operates out of 12 sites including a hospice in Milton Keynes, an income generation office, a warehouse and nine charity shops. Domino’s is the world’s leading pizza delivery company, serving around 1.5 million pizzas every day across the globe. Domino’s UK Head Office is in Milton Keynes – a modern site from where 350 staff handle the centralised functions which support the organisation in the UK. The majority of Domino’s 800 stores in the UK are franchised units. Let Workflow take the confusion out of choosing the best lease copiers and printers for your company. 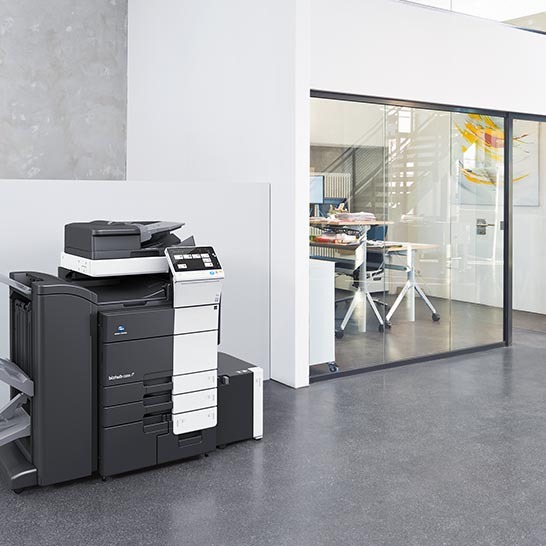 With our photocopier rental, photocopier lease and printer leasing solutions we will provide you with the latest new technologies and the best solutions available. Whatever the scale of your printing needs - enjoy up to 30% savings on your print costs while benefiting from cleaner, faster, function-rich devices selected to help you thrive. Our service support is rated by our customers and partners alike. 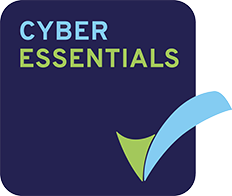 Through tech support to on-site training, our exceptional support services are consistently singled out for high praise.